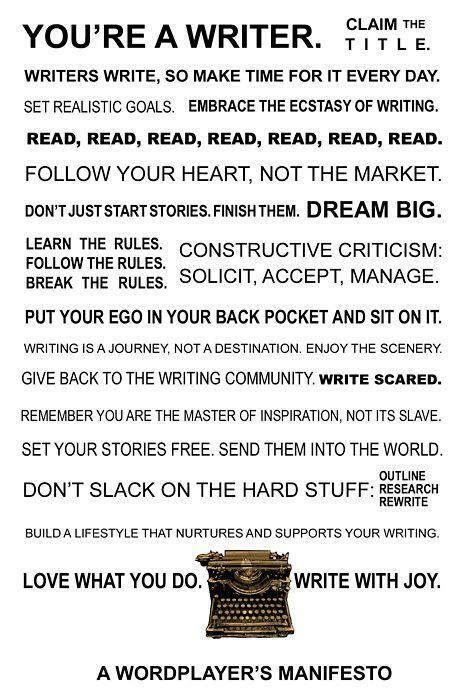 This is great, I can’t seem to find where it originated but it is inspired. Says everything that needs to be said. thanks, I needed to hear some of that! Again, thanks for sharing – just love it. Love what it says- love your intention- love what you didn’t say and I REALLY loved your presentation- thanks! I agree with all your helpful words. The one caveat I would add is: get enough sleep. There are only so many Jack Kerouac’s out there who can subsist on three hours sleep while writing in a frenzy. Reblogged this on …..And The Moon Sees All. Oh yeah! This is what I needed. Love it. 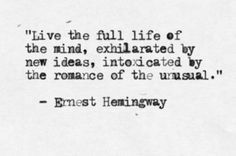 “Embrace the ecstasy of writing.” Oyv. Alliteration melts my soul. Love. Need this. In my room. Above my desk. That I rarely use.